KojiPro founder believes long games “will become a thing of the past”. Hideo Kojima has talked a bit about episodic gaming in the past and while you don’t necessarily need to press the panic button when it comes to his next game Death Stranding, he is upbeat for what the future holds. Kojima was then asked if episodic releases appeal to him. “For [Death Stranding] I can’t tell. I’m not sure. But in the future I think this is a change that will definitely take place and I’d be interested. I don’t think movies in the future will last two hours, especially when people are already demanding more speedy experiences and delivery. 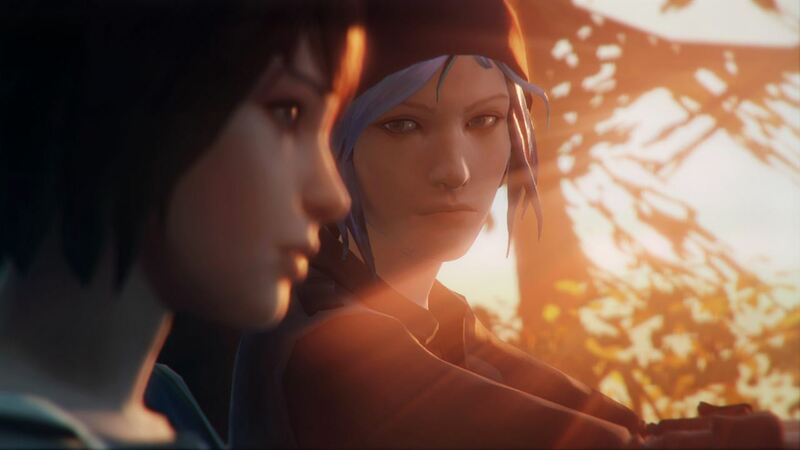 Episodic games are fairly popular – titles like Life is Strange, Hitman, Telltale Games’ The Walking Dead and Tales From the Borderlands, Resident Evil Revelations 2 and so on have seen a good to great amount of success. 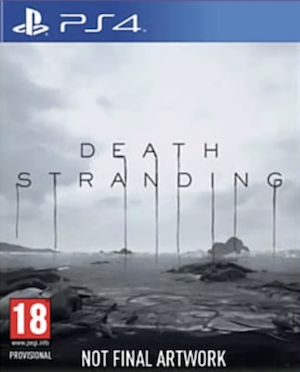 We’ll see if Death Stranding goes in that direction or not.